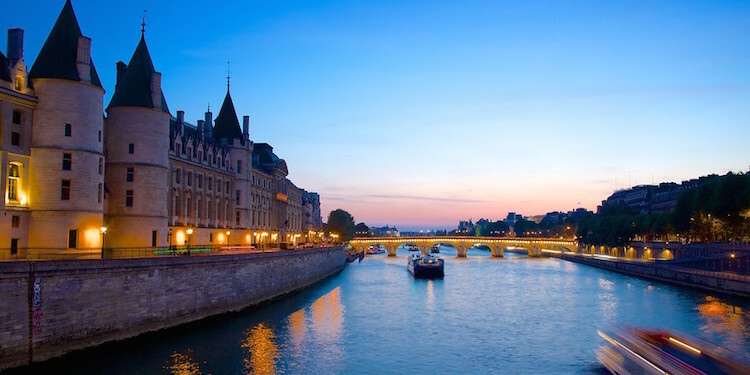 Here at Paris Insiders Guide our goal is to help you have the best Paris trip ever… and the easiest planning experience. We're full of good ideas of what to see, where to go, what to do, but there are a few Insiders tips that don't really fit into any category. Like, for instance, those expats living in Paris who tell you what not to do… well, they're wrong! Or, what are our top packing tips? Or, how to avoid mistakes first-time visitors make? If that's what you need to know, you're in the right place. Paris keeps getting better. For 2018 we found fewer cars; more green space; better food shopping; great restaurants, old and new; an exciting sports event; and a renewed appreciation for Jardin du Luxembourg. 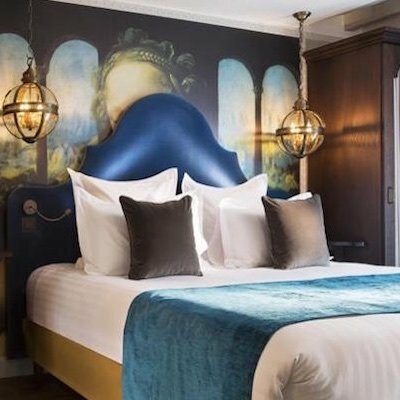 Discover our picks for best of Paris 2018. It makes sense that Paris is a very popular and very busy place — after all, there's so much to see and do. Where the difficulty arises is when millions of visitors and glorious attractions results in long line-ups waiting to get in. As you know, our #1 goal in life is to avoid standing in lines. 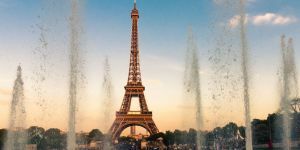 Luckily, there are quite a number of things you can do to skip past the queues at some of the most popular places in Paris — usually by joining a skip-the-line guided tour. We'll share our best ideas and the best activities that save you time in Paris by getting past the lineup. We call it "Eiffel Without Effort". When you think of fountains and cities Rome might first spring to mind. (Get it? "Spring"?) But Paris is a city built on water, and fountains supplied the city's drinking water for centuries. Today there are sill hundreds, if not thousands, of these historic gems still to be seen. Let's visit eight of the most remarkable, built between the 16th and the 19th centuries. 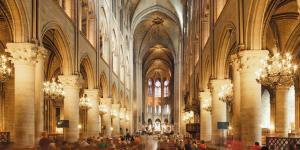 With over 2,000 years of history, you know Paris is bound to have a few secrets. 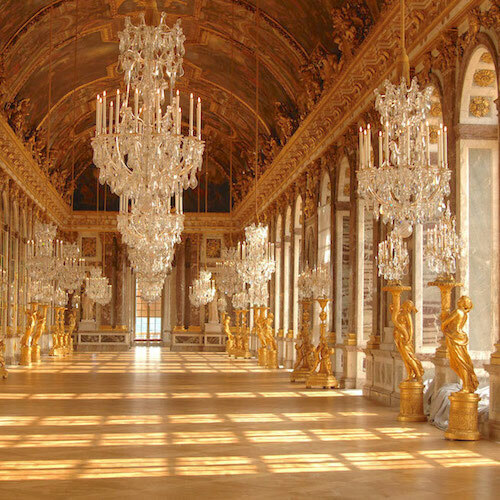 We're all familiar with the Louvre and Jardin de Luxembourg and the Eiffel Tower, but how much do you really know about the hidden, secret artifacts and places? Did you know about the bust of a poet by Pablo Picasso located in a small square in Saint-Germain-des-Prés? Or about the 14-meter high statue of the patron saint of Paris? Or the 17th century architectural-marvel of a fountain that barely delivered any water? 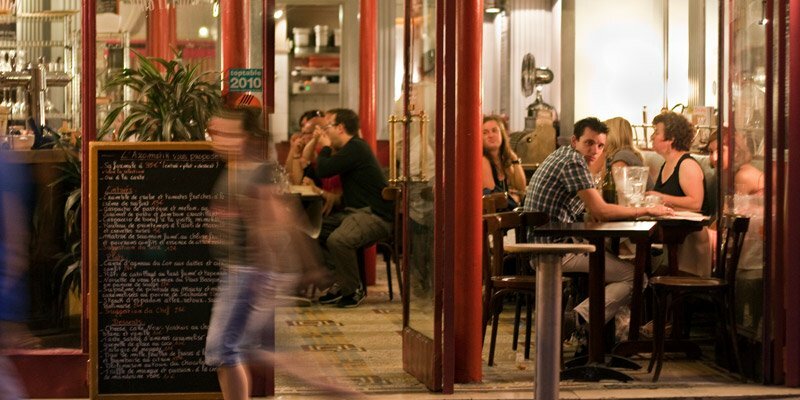 We'll tell you more about secret Paris so you can do your own exploring. 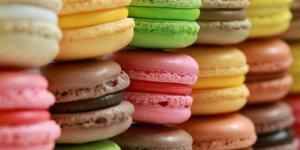 Wouldn't you just love to figure out how to find the best Paris restaurants? You know, the ones that serve the classic french dishes and are filled with locals, not tourists? As it happens, the answer is easier than you might have thought. 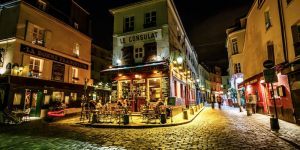 In fact, we're going to share 10 tested insiders tips that we think will help you find Paris restaurants so perfect for you that it will feel as if you've discovered them. We'll give you a hint — Less is More. 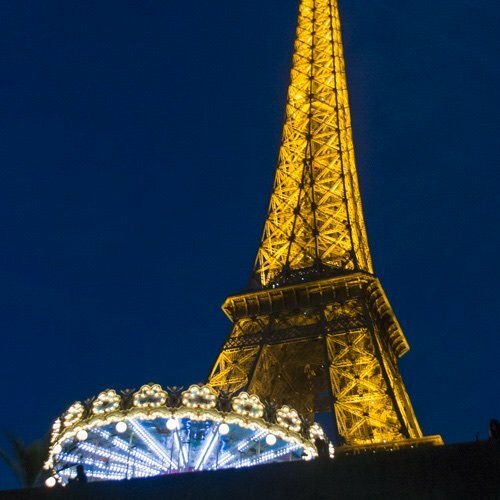 You're going to Paris ! Yippee ! It'll be a great trip and you'll have a great visit. But, spend a little time planning first. Before you leap into creating a massive wardrobe for Paris, and before you panic about figuring it all out, take the time to read about the 14 things you must think about. The Louvre is amazing, and also amazingly popular and crowded. 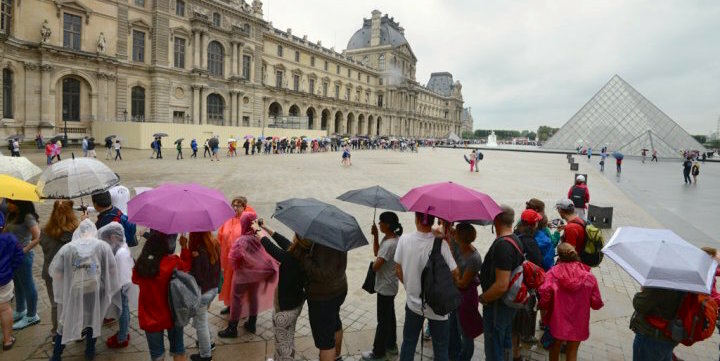 Luckily, Paris is filled with over 100 museums that are just as amazing, and most of them don't have the same kind of long line-ups. 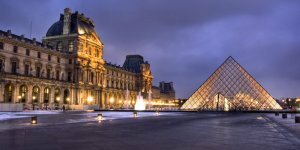 So, once you've finished visiting the Louvre (or if you simply want to avoid long lines) what do you do? 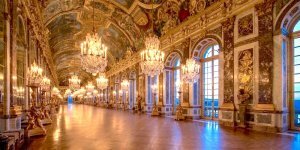 We have ideas for you in our list of the top 10 museums in Paris we love visiting again and again. 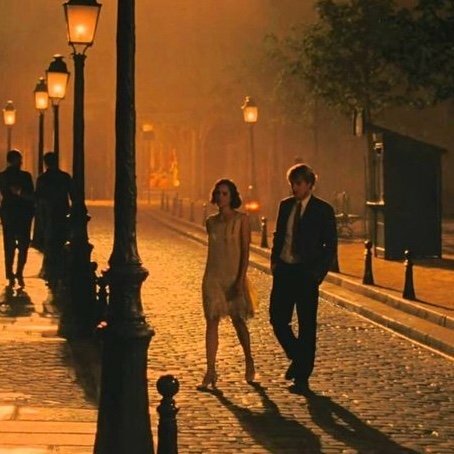 As we said, the past 2,000 years has gifted Paris with a lot of history, its share of secrets, and a certain level of the downright unusual. One of the things that make a great city great is its room for the odd and the unexpected. You might think of this as its Wack Factor. 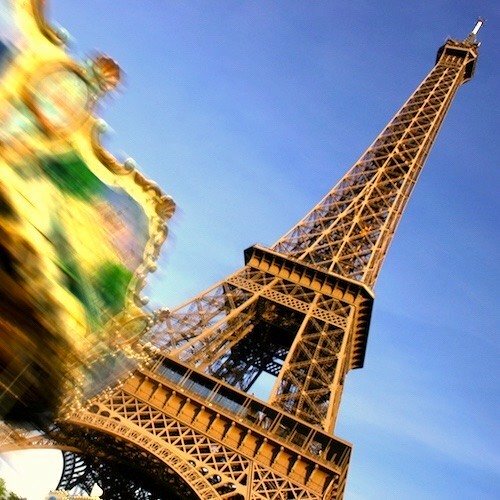 We've talked a lot about the wonders of Paris, maybe we should take some time to look at its wonderful wackiness. 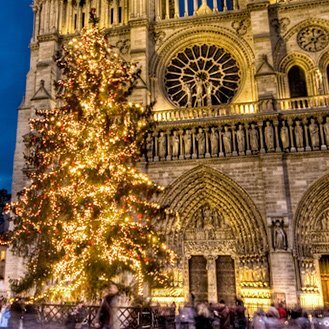 Since Paris abounds with Christmas markets during the holiday season there's bound to be one near you, wherever you are staying in Paris. 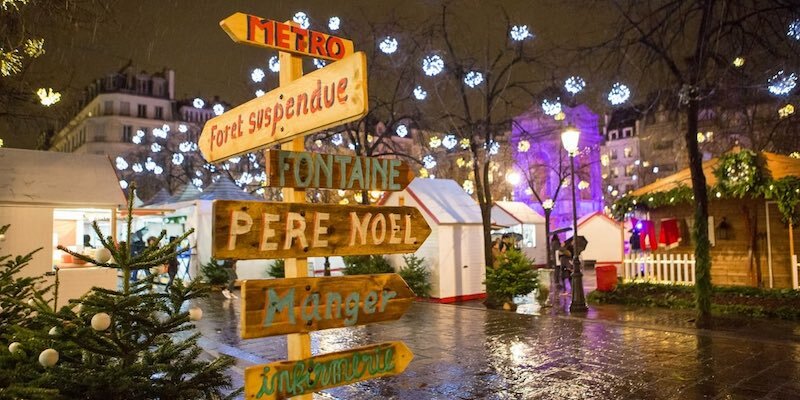 But if you want to go a bit farther afield, and explore the city a bit more, here are our picks of the 10 best Christmas markets in Paris, with maybe just a couple of bonuses! If you're going to be in Paris for more than five days, renting a vacation apartment might be a great option for you. You get more space to spread out in, and you usually will have a kitchen to whip up delicious meals using the food you've bought at the markets. Before you decide on an apartment, though, we've put together the 20 questions you want to be sure to ask. 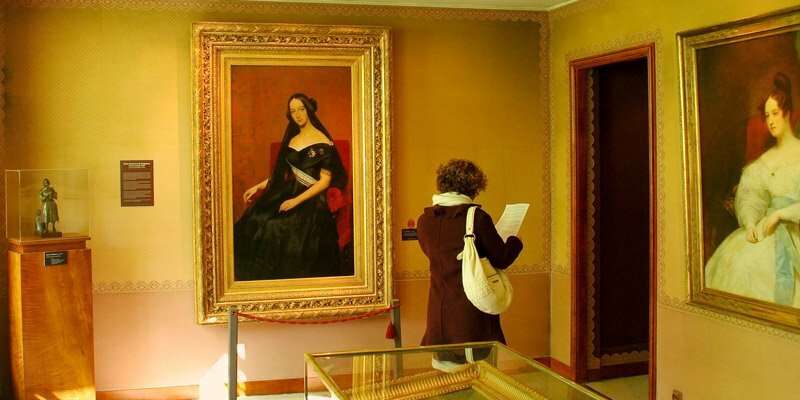 Paris is a cultural capital with something like 140 museums. 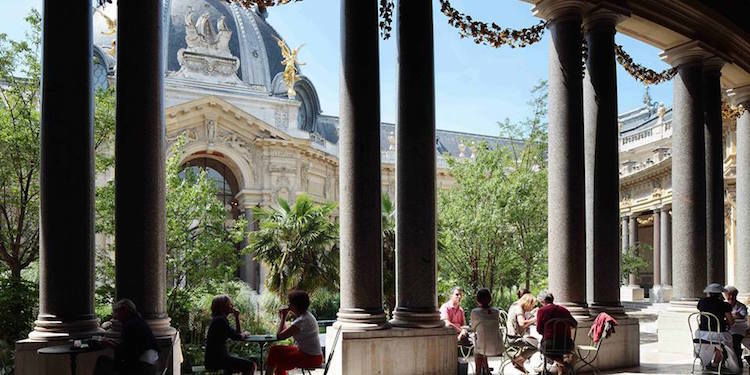 Since Paris is also a city of food, it's not surprising that these two trends come together in five great cafes and tearooms in five great Paris museums. 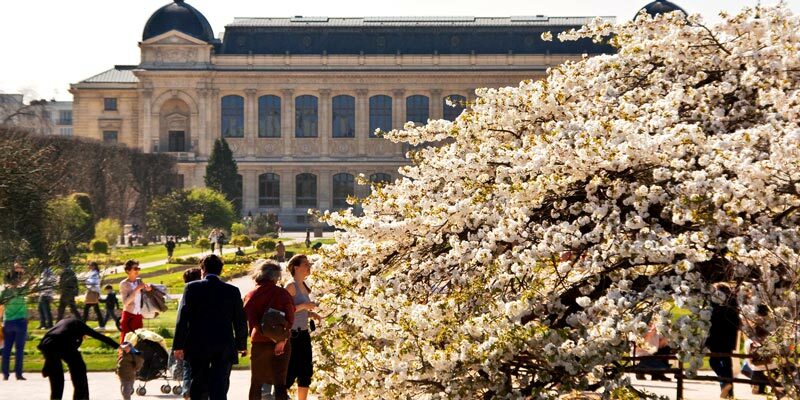 From the Petit Palais to Jeu de Paume in the Tuileries garden, let's go on a culinary tour of a handful of Paris museums. 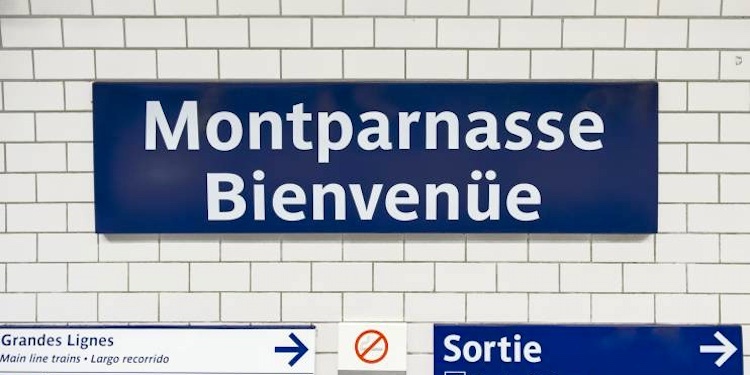 Many of the Metro stations in Paris are named for more than one of the streets or crossroads above the station. Since those streets are often named for historical figures or memorable events, unusual juxtapositions can result — for example, the mash-up of a 17th-century Benedictine Abbess with a puzzled revolutionary from the 19th century. 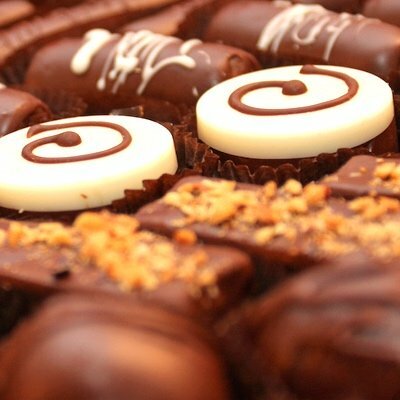 There are some mistakes first-time travelers make that we hear about over and over. 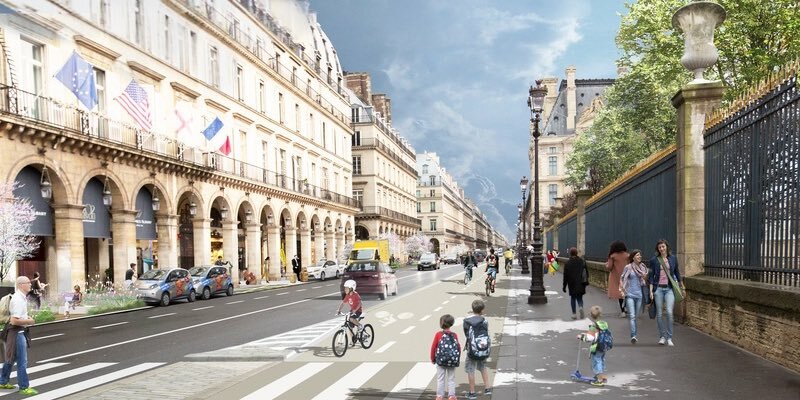 They range from not doing enough up-front planning to trying to fit too much in too few days — and not really getting a chance to enjoy simply being in Paris. Don't worry, though. 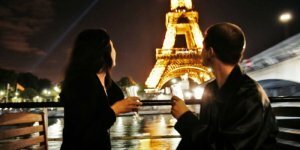 We're going to share the top ten mistakes with you so you can avoid them and have a fabulous time in The City of Light. Paris is dense. That is, jam-packed with history, art, shopping, food, architecture, and so much more. 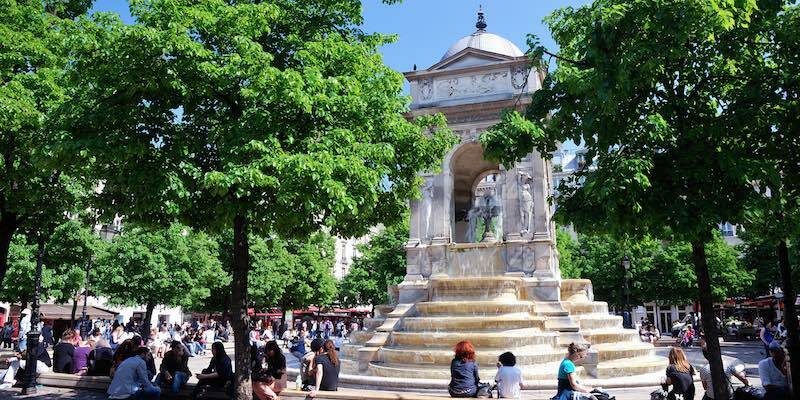 There are a lot of fascinating things crammed into the area surrounded by the périphéérique (the ring road that encircles the city) that is central Paris. There's an awful lot to discover, no matter if it's your first trip or your fifteenth. To help you do something just a little bit different, we've put together a list of little-known, hidden places that most tourists will never see. 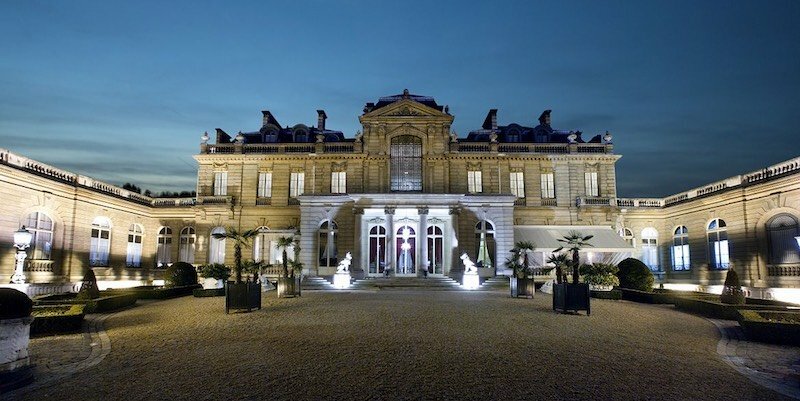 Did you know that some of the best Paris museums are owned by the city? Or that entrance to most of them is free? Come along on a virtual tour to discover the best cultural bargains in the City of Light. The Belle Epoque was the period between the Franco-Prussian War (1871) and World War I (1914), peaking with the architecture and decoration of the Paris 1900 Paris Exposition Universelle. 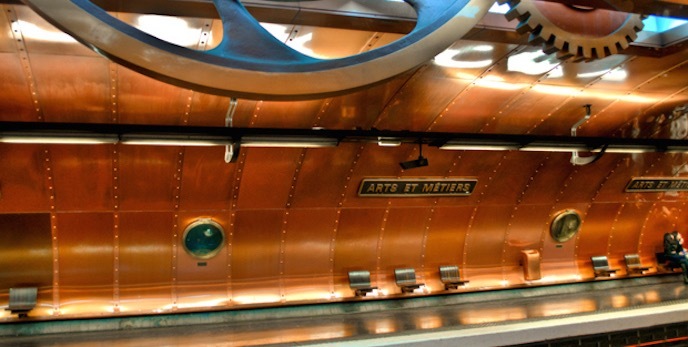 Think of the new Metro system and its decorative entrances, the Grand Palais, and Pont Alexandre III. The achievements in science, technology, and art were unprecedented. 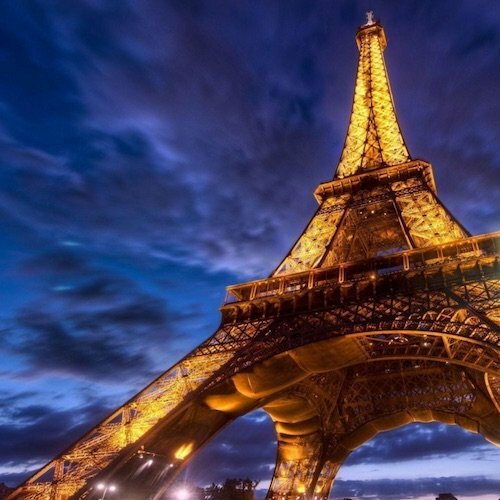 Fortunately for visitors, Paris has preserved many of the landmarks from that period, so you can still take a journey to Belle Epoque Paris and marvel at the wonders of the era. 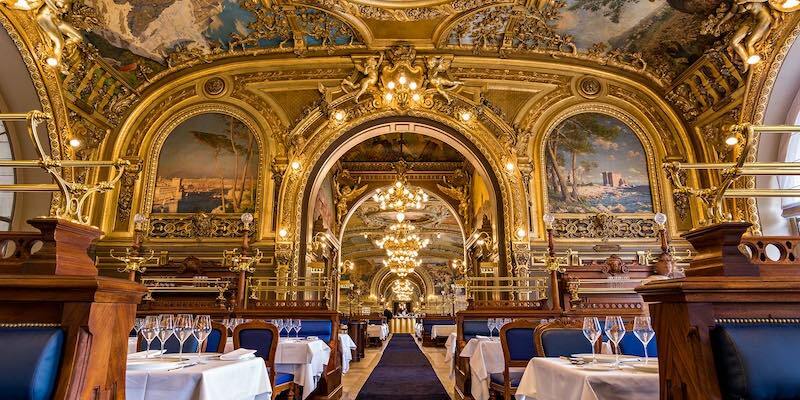 Come along with us to take a peek at 10 of those Belle Epoque wonders. The Romans ruled Gaul (France) and Paris (Lutetia) for five centuries, ending about 450 CE. During that time they did the usual Roman things — establishing a town, laying out streets in a grid pattern, creating a local forum, putting up bridges, and building baths and an amphitheater. 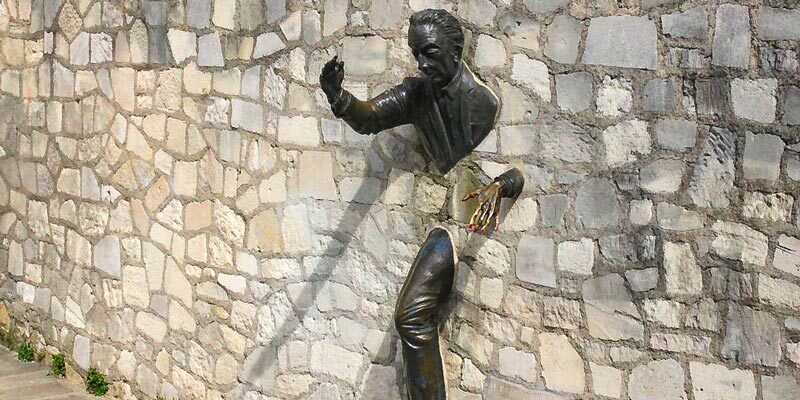 Though the Romans are long gone and their works have been pulled down or built over, there are still a handful of remnants from the period that can e seen today. 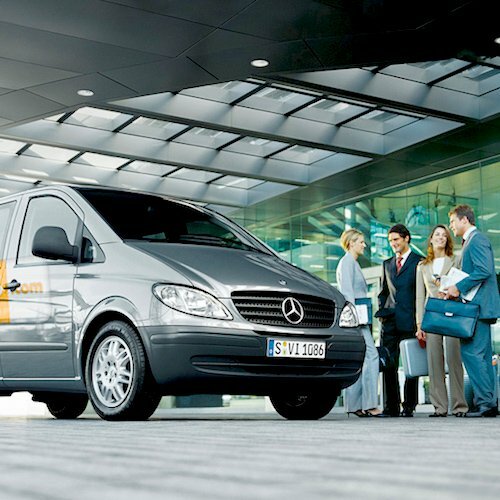 We'll take you to seven of them. 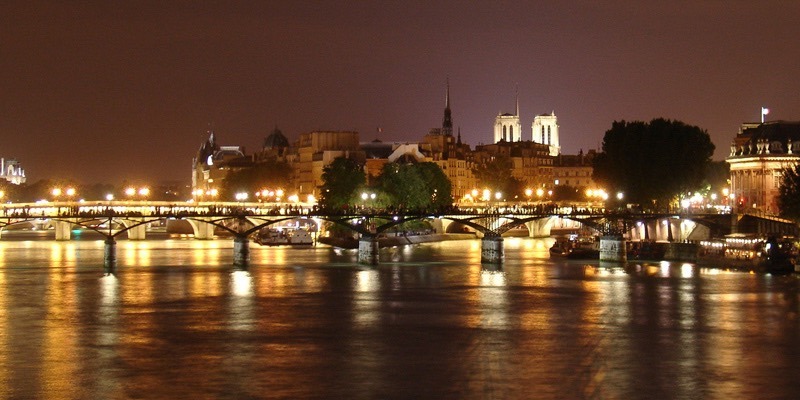 You probably know that islands in the Seine are where you find Notre Dame Cathedral and a few other sights. 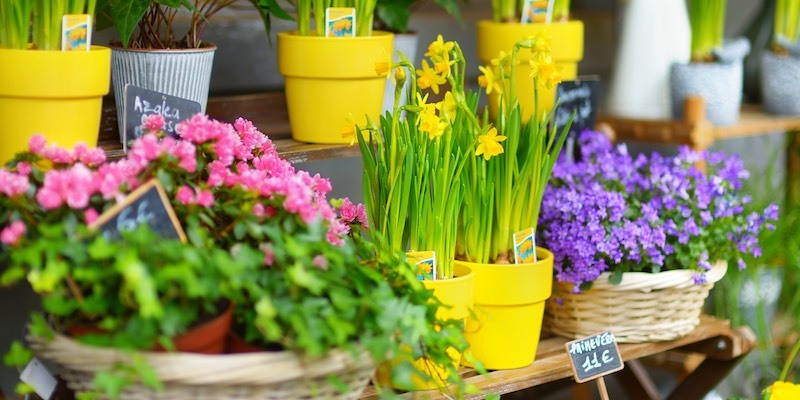 But did you know that Île de la Cité is also home to one of the best flower markets in the city? Or that it's served by the oldest bridge? 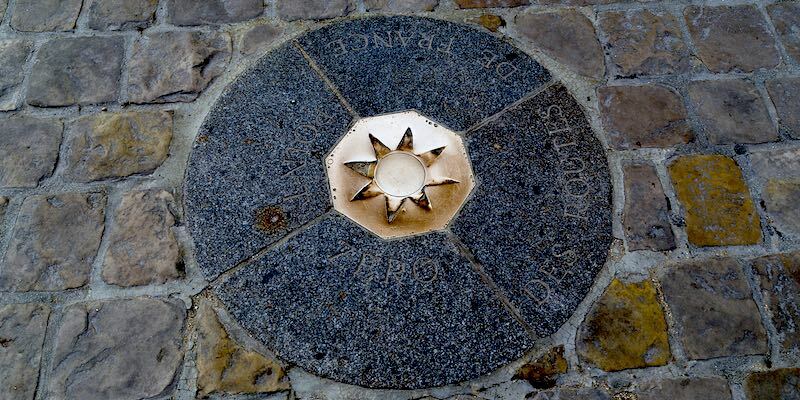 Did you know that there's a memorial to the deported of World War II? 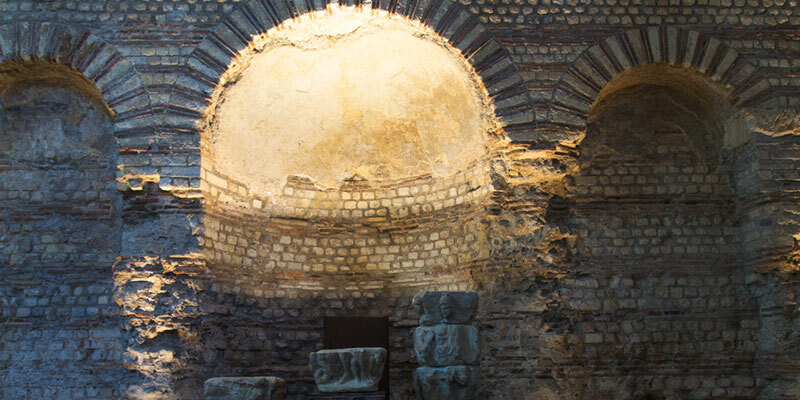 Or that there's a hidden crypt where you can see the oldest Roman vestiges in Paris? Didn't think so! Every time we're in Paris we always remark that it just seems to be getting better. And 2016 was no exception. We found better, more friendly customer service. We found the airport improved with easier check-in, boarding, and arrival. 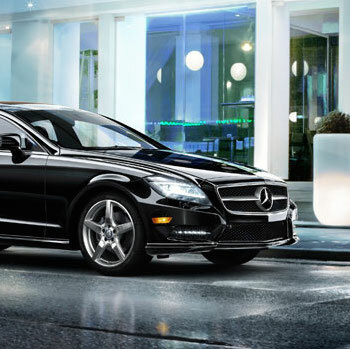 We found the car rental experience pleasurable. We also discovered Burgundy wines, Sunday shopping in Paris, and a great new hotel in the 5th Arrondissement. We love all those end-of-year lists, and this was ours for 2015. 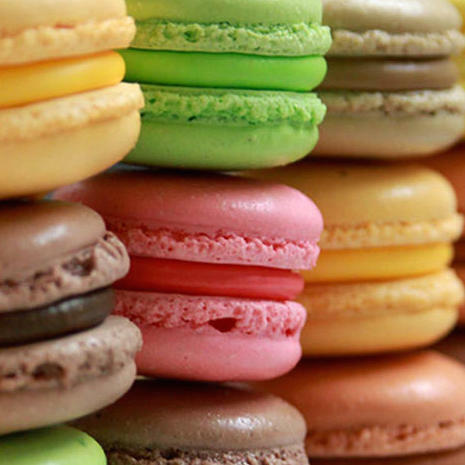 We chose the top ten things in Paris that left us with great memories in 2015. There were some new discoveries as well as some old favorites. 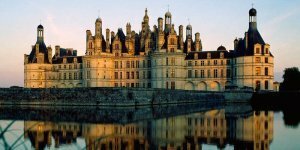 The memories we love best include some food, a museum or two, a chateaux (naturally! ), even an airline… and lots and lots of champagne! We remember March of 2012 with fondness. That was when a month that has started out as winter suddenly and gloriously turned to summer, virtually overnight. That's also when our book placed first among North American books at the International Gourmand Cookbook Awards (in the category French Cuisine). We recently dusted off the diary where we kept track of our wonderful month. Here are twelve of the best things we did, along with the photos we shot. 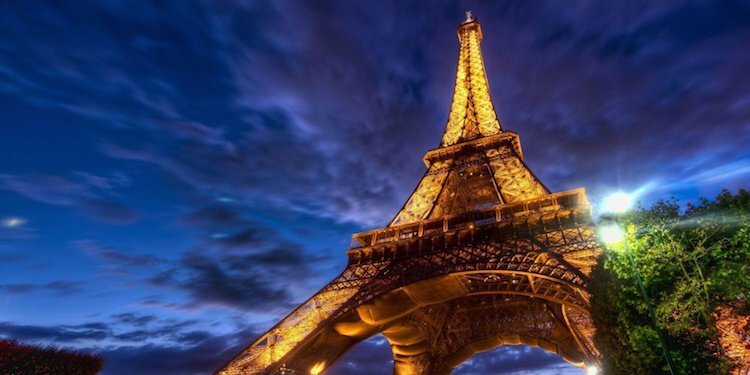 Paris is always cited as one of the top places in the world to visit, and clearly there are a lot of reasons for that.